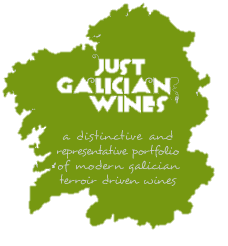 Albariño is a variety native to Galicia, the North West region of Spain and is especially representative of the Rías Baixas. 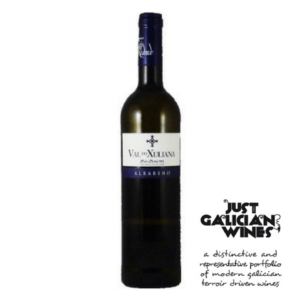 It is appreciated for its powerful scent, velvety character and distinctiveness. 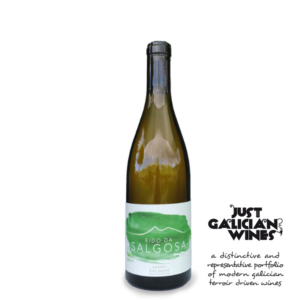 The grape’s thick skin helps it to withstand the particularly damp climate of the areas and can result in wines with Notable acidity and aromas. 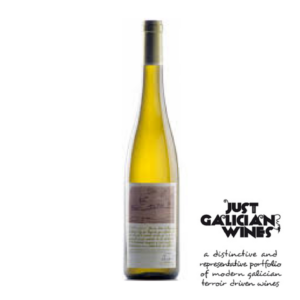 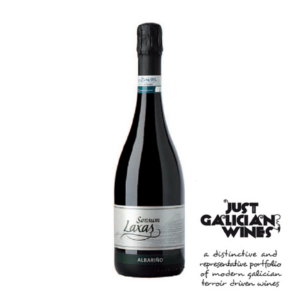 It is a variety that produces easy identifiable wines of great delicacy and elegance. 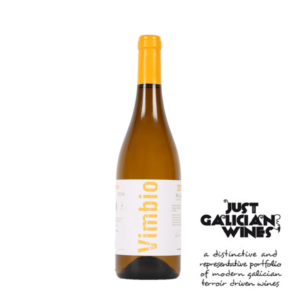 Albariño is acknowledged as the most sophisticated white variety of the Iberian Peninsula, the best of which comes from vineyards lining the river Miño, the natural border of Spain and the North of Portugal.